Illustrated by Jack Jackson. Winner, 1995 Documentation Award by the Webb County Heritage Foundation. A family history in two parts combining history, genealogy and brief memoirs of the author. The first part ” The Ancient Family” describes the origin of the name, and the five root branches originating in Portugal. Included are Portugal’s heroic defenders, Nuno Goncalves de Faria and his son Goncalo Nunes; Pedro de Faria, Governor of Malacca and his relative, the merchant-pirate Antonio de Faria, a swashbuckling adventurer who lived a fascinating life and died in a tragic treasure raid on ancient Chinese royal tombs. This part concludes with notes on other family members who have some claim to fame. 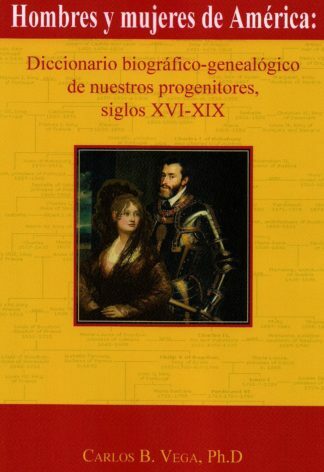 In the second part titled, “The Modern Family” the author’s branch is described dating back to 1777 when his earliest known ancestor, Jose Antonio Farias, appears at Presidio del Rio Grande de San Juan Bautista, now Guerrero, Coahuila, Mexico. Jose Antonio’s wife was Catarina Rodriguez and they are known to have had three sons and a daughter. 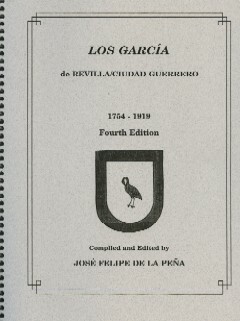 One son, Jose Andre Farias, came to Laredo on the Rio Grande about 1798 to command the Spanish colonial garrison there as a member of the Third Flying Cavalry Company of Nuevo Santander. His marriage to Guadalupe Sanchez, a granddaughter of Tomas Sanchez, the founder of Laredo, marked the beginning of the Farias family in this future border city. 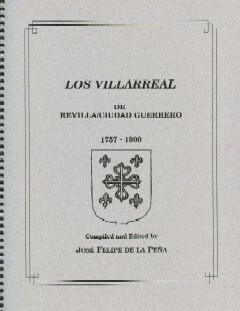 A Chapter is included on the Martinez clan, the author’s maternal line, with descent from Teniente de Capitan Miguel Martinez, one of the founders of Revilla (Ciudad Guerrero) Tamaulipas. 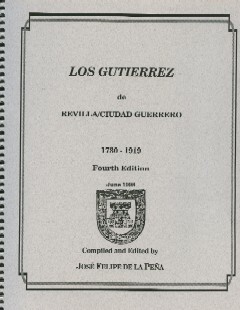 Other related lines are Benavides, Fernaandez, Almazan, Marulanda, de las Fuentes, Gutierrez, Salinas, and de la Pena.Jose Andres Farias became mayor of Laredo, was commended by Simon Herrera for his military leadership against the insurgents in the Mexican War for Independence, and later commended also by Joaquin de Arredondo when he led the Royalist volunteers from Laredo to the Battle of Medina near San Antonio which crushed the army of the First Texas Revolution. Many of Jose Andres’ descendants served as military officers and public officials. Along with others who were ranchers and merchants, they helped forge the great state of Texas out of a wild, primitive, and sometimes lawless frontier. Diane Reid Elliott of the University of Arkansas at Fayetteville wrote in the April 1997, Southwestern Historical Quarterly, “What a delightful surprise to open a book such as this, expecting to find a detailed genealogy meaningful only to a particular family, and to discover instead tales of castles, pirates, adventures in the South China sea and the Texas frontier, along with names like Vasco Da Gama, Antonio Lopez de Santa Anna, Ricardo Montalban and Federico Pena…. 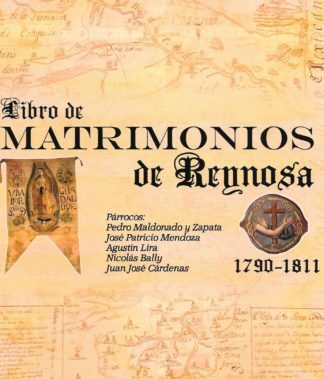 This makes for interesting reading for anyone intrigued by the history of Portugal or the Mexican-American borderlands as well as members of the family.” Limited 1st Ed. signed by the author. 12 Jackson Illus/Maps. Prices of this book in new condition on the world market are much higher.Edinburg, Tx, 1995 , 8 pgs CP, 32 B&W, HB, 298 Pgs., HB.